Welcome and thank you for visiting the Division of Public Safety webpage. 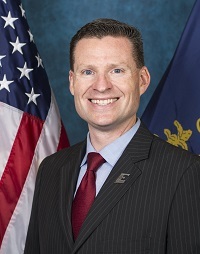 The Division consists of the EKU Police Department, Emergency Management, Fire & Life Safety, Environmental Health & Safety, Parking & Transportation Services, Risk Management & Insurance, and Workers' Compensation. Below is a brief description of each department. It is our goal to create a campus culture and foster a campus atmosphere that provides every person on campus the safety they deserve. We do this with methodical planning, training, implementation, monitoring, reporting, and enforcement; before incidents occur, and not in reaction to them. For further information, please click on the buttons below. If I can be of assistance to you, please don't hesitate to call me at (859) 622-2421, or come by and visit us at the Adams House, at the intersection of Crabbe Street and Lancaster Avenue, across from the Alumni House. Police: Jurisdiction for law enforcement on all EKU-owned or operated property and their adjacent roads and streets, and county-wide jurisdiction within Madison County. 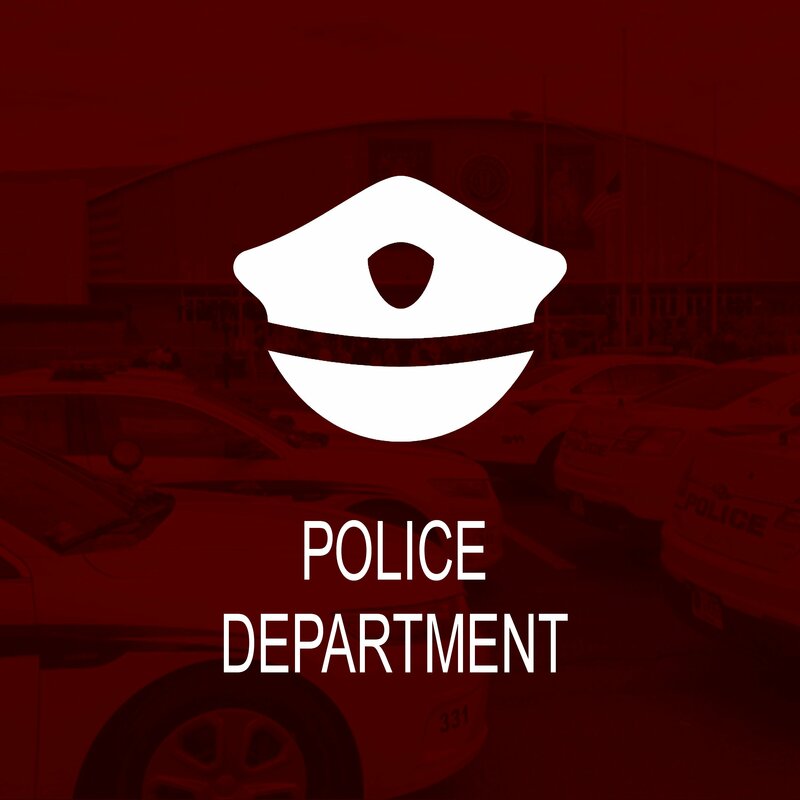 The Police Department page contains the Clery Annual Security and Fire Safety Report and the Daily Crime Log. Crime prevention information is also available. Emergency Management: Responsible for mitigation, preparation, response, and recovery from emergency incidents. 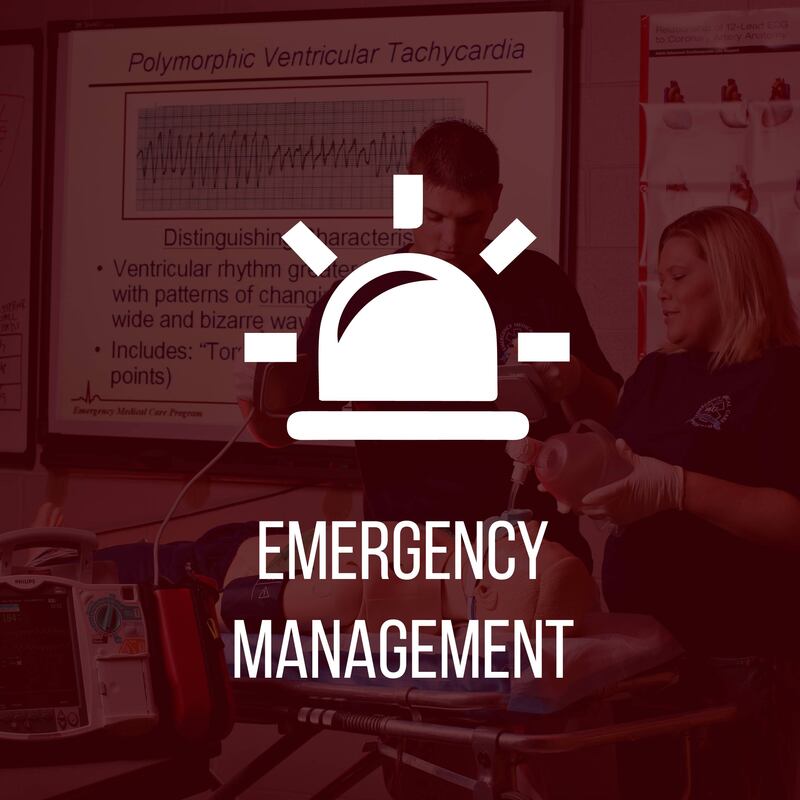 The EKU Emergency Action Plan and information about the university's emergency notification system are available on the Emergency Management page. 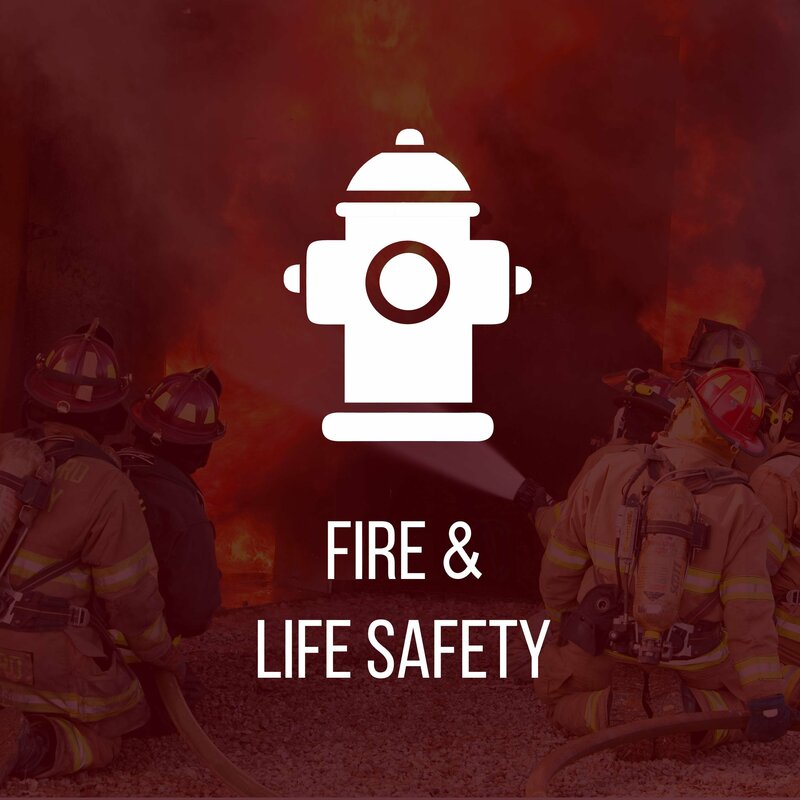 Fire & Life Safety: Responsible for fire prevention and training, fire and life safety inspection and maintenance, and building code compliance. The Fire & Life Safety page contains the Clery Annual Security and Fire Safety Report. 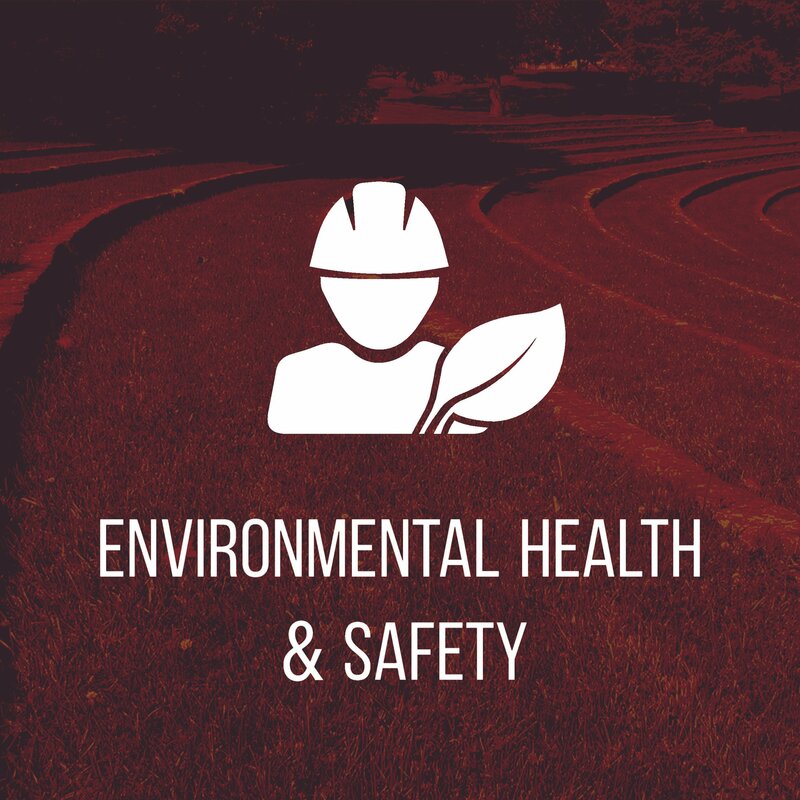 Environmental Health & Safety: Responsible for the EH&S needs of the university and all aspects of compliance with occupational and environmental laws and regulations. 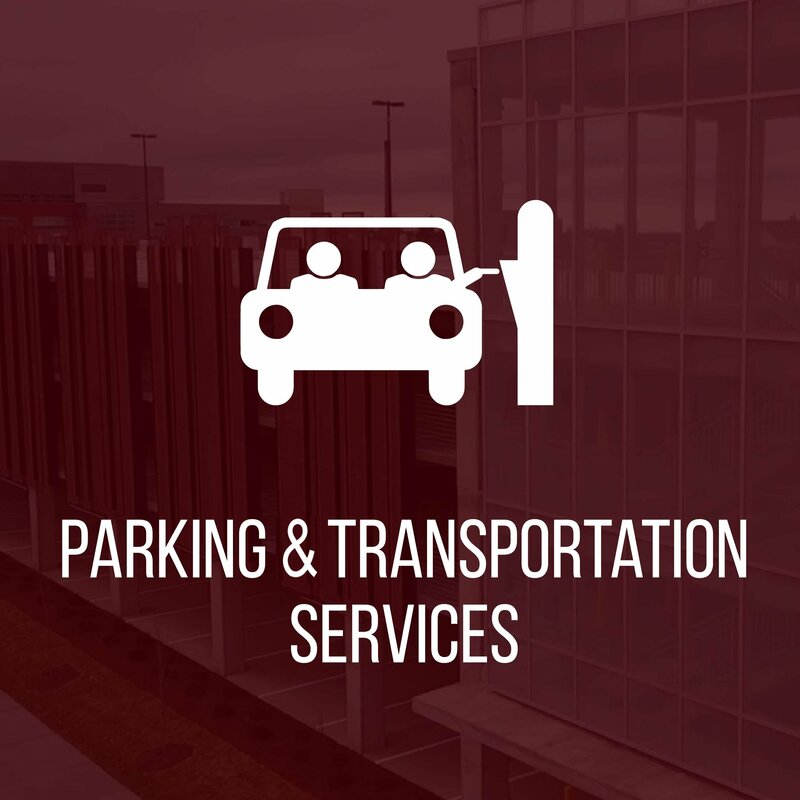 Parking & Transportation Services: Responsbile for parking and transportation services for students, faculty, staff, and guests. 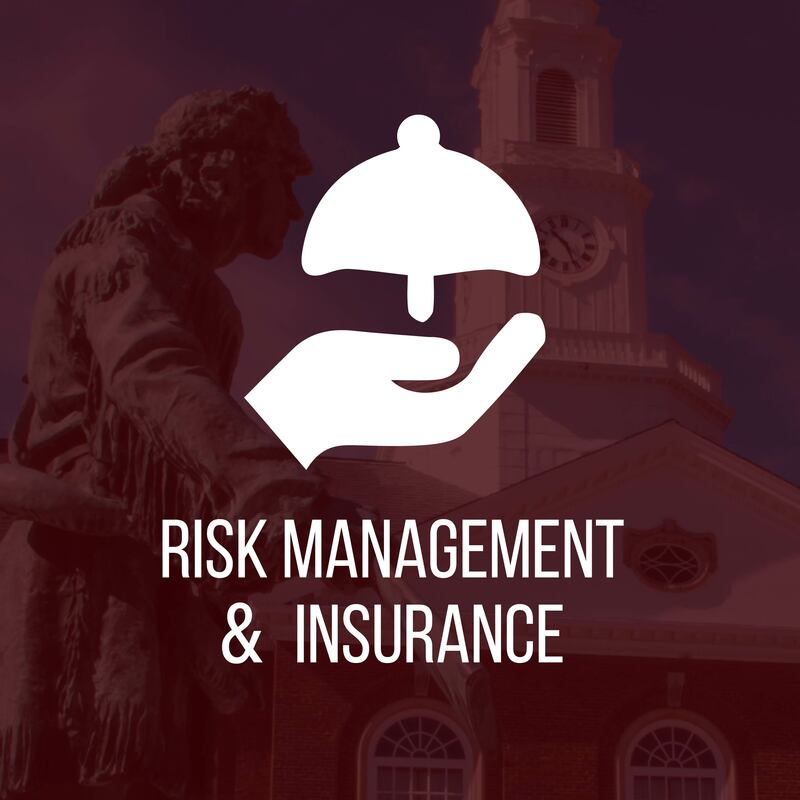 Risk Management & Insurance: Responsible for university insurance policies and managing associated risks. 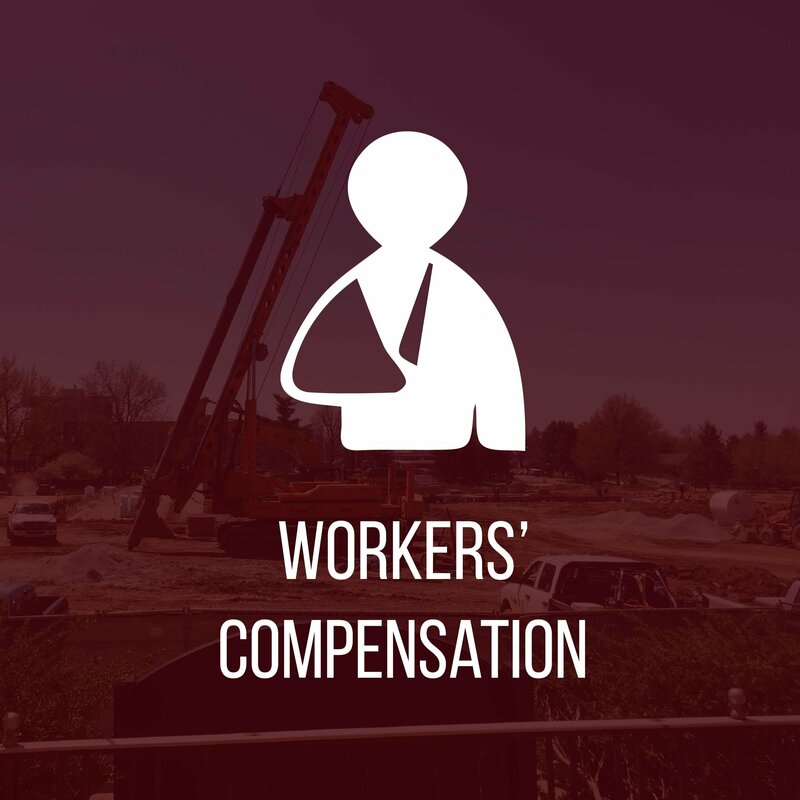 Workers' Compensation: Responsible for overseeing and investigating Workers' Compensation insurance claims related to work injuries and illnesses arising out of the scope of their employment.